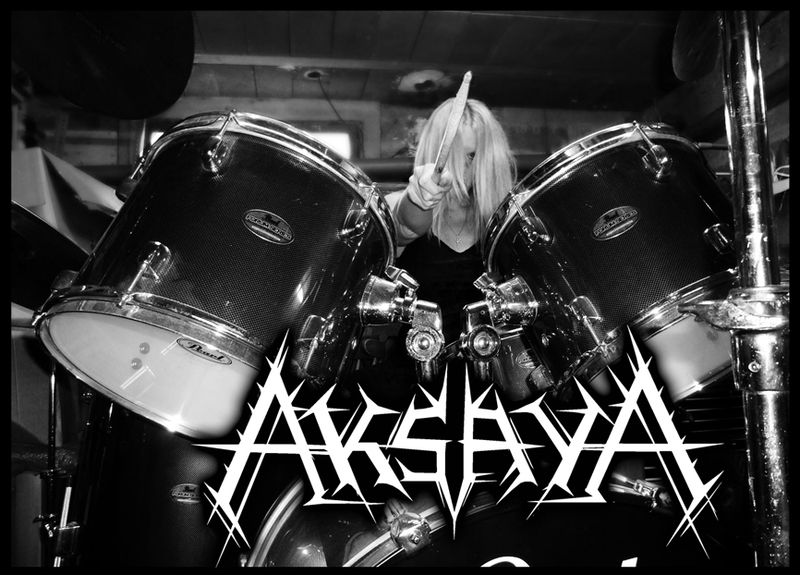 Aksaya plays a Black Metal with a warlike and galactic atmosphere and lets us dive into a Cold Universe. Released �Troisième Guerre� (2013, Cold Raw Records) and �K-141� (2015, The Ritual Productions & Metallic Media). �Kepler" was born of a shared vision, shared experiences and sensations between CHS and FY... The taste of pragmatism, science, basic research or bio escalation led us to compose this album and coherent overall. This is an initiatory journey through science and the universe... A perfect harmony between man and machine, single gateway to infinity. We oscillate in a journey to interstellar worlds to these exoplanets, reflects our only salvation, to discoveries that will change everything, to these numbers and equations that remain mystical to some, and to the "technomedecine" that will change humanity!